Beetlebung Corner stores offer Beetlebung-original clothing, mugs, accessories, beach towels, and gifts featuring designs by local artists. 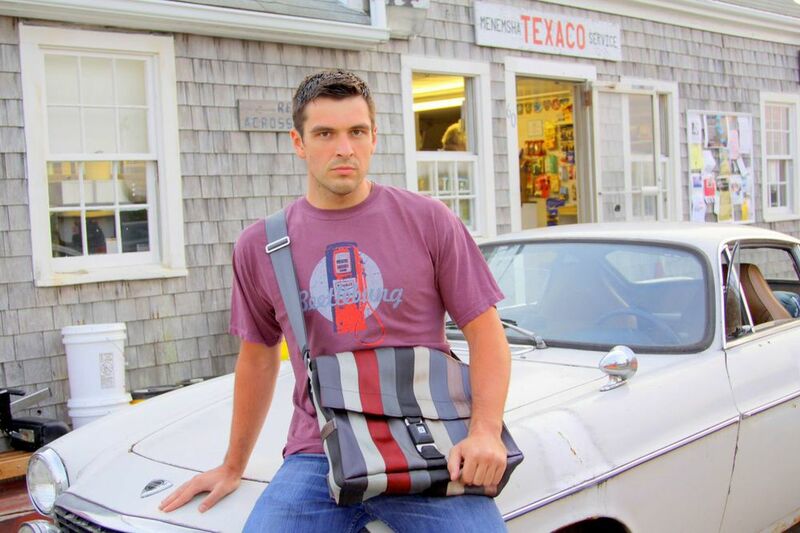 In May we debut our new designs for the summer season at Beetlebung's Oak Bluffs and Menemsha locations. Closed for the Season. See you next Summer on the Vineyard!